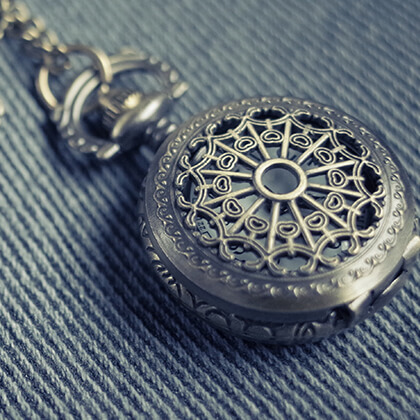 Fob watches tell stories. 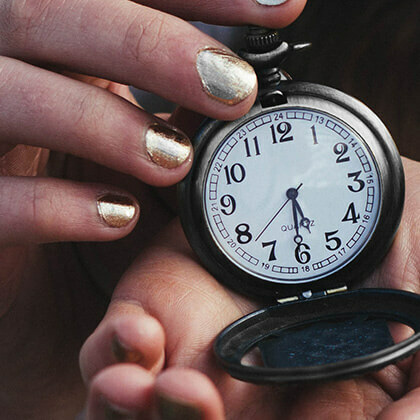 Not just time. 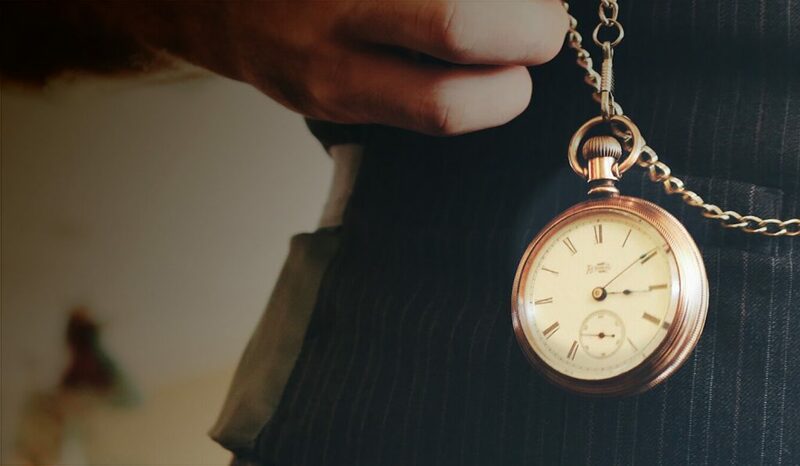 Welcome to Fob & Co, Australia’s home of classic and modern pocket watches. 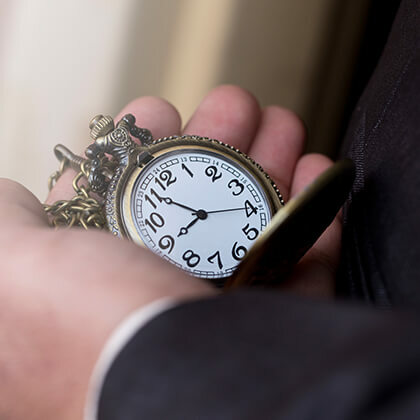 If you haven’t already noticed, we take our fob watches very seriously. 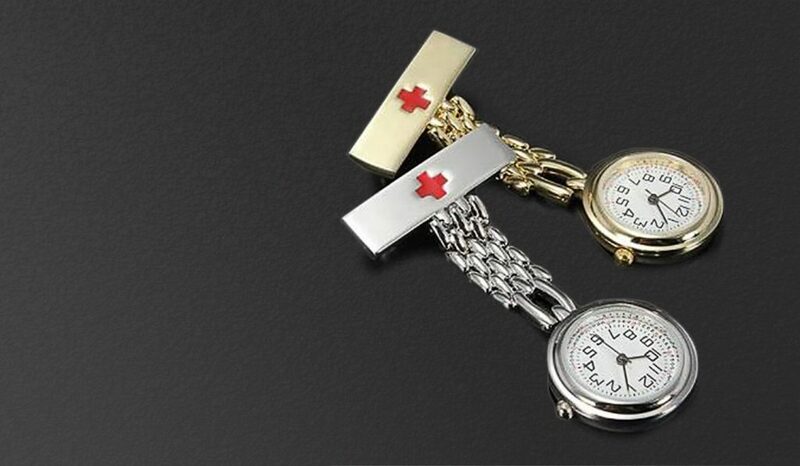 Whether you’re looking for a lasting heirloom, a perfect gift, or a nurses fob watch, you’ve come to the right place. 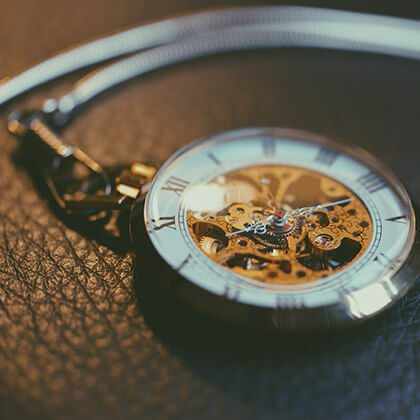 We really want to welcome you to our Fob & Co family, so please feel free to browse our pocket watches here, or contact us with any questions you might have.